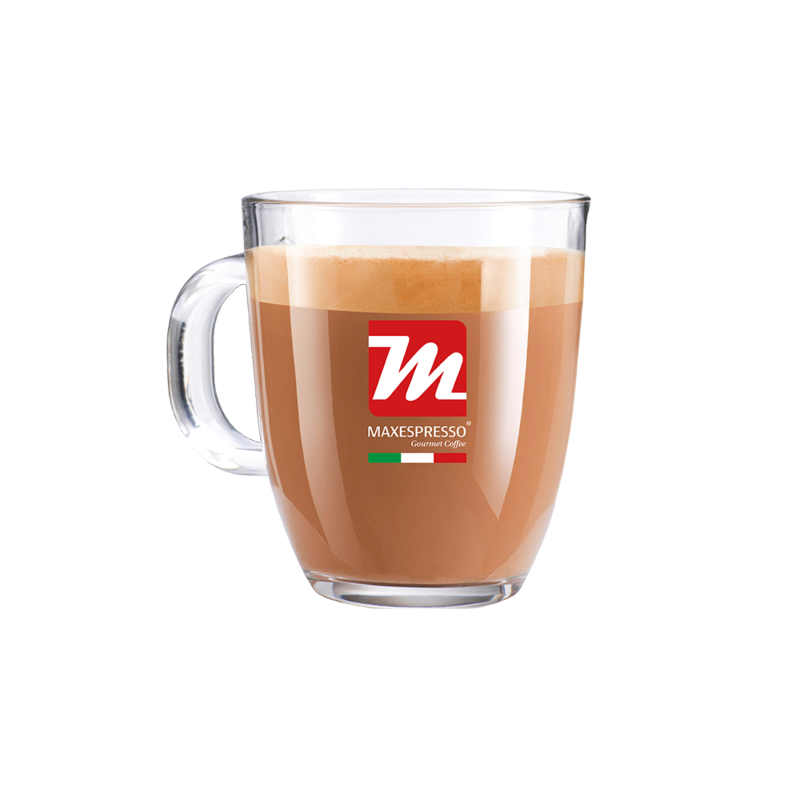 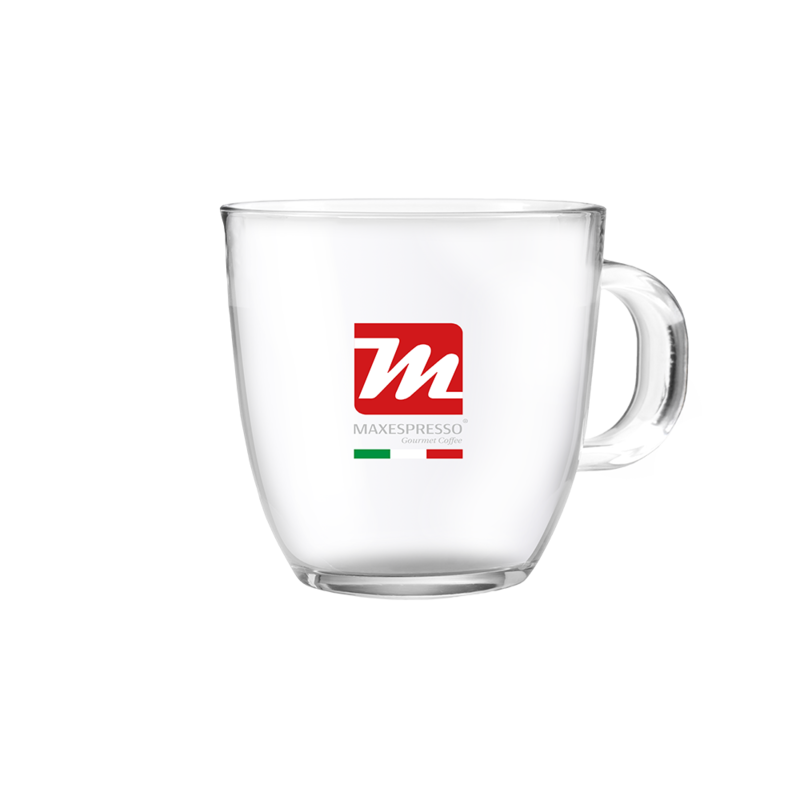 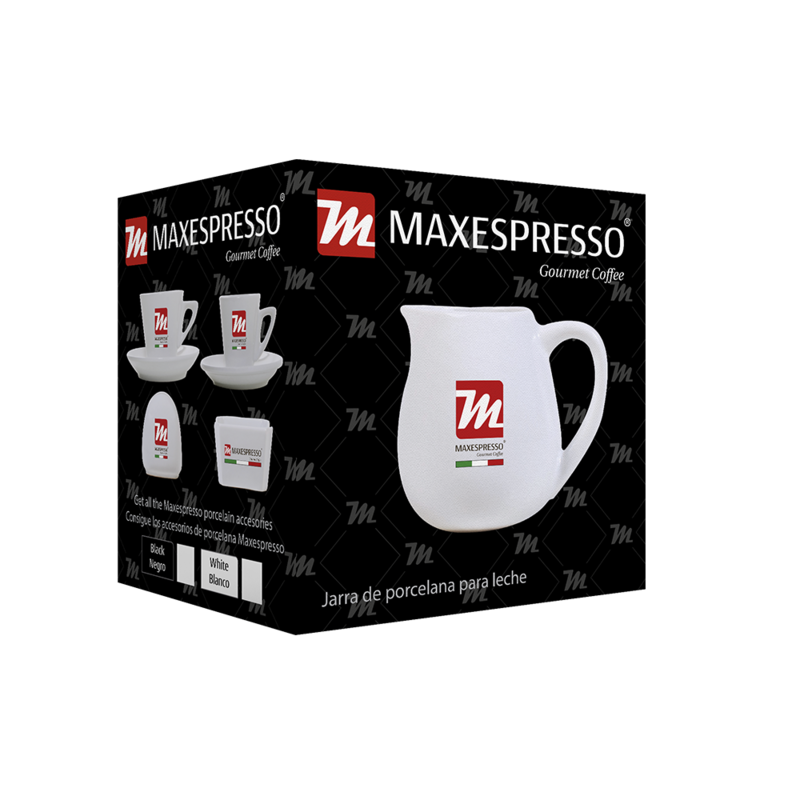 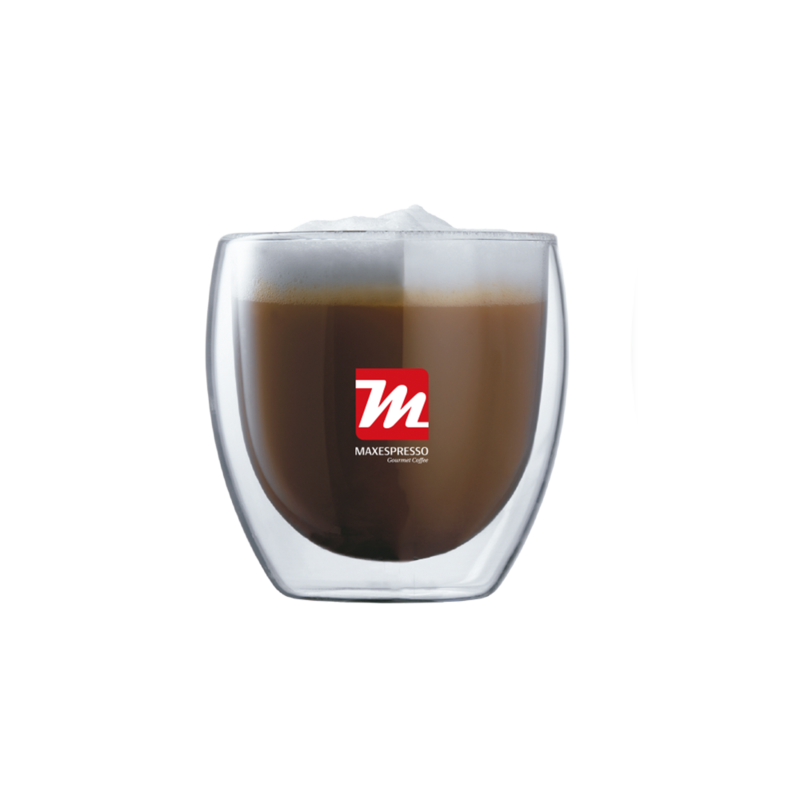 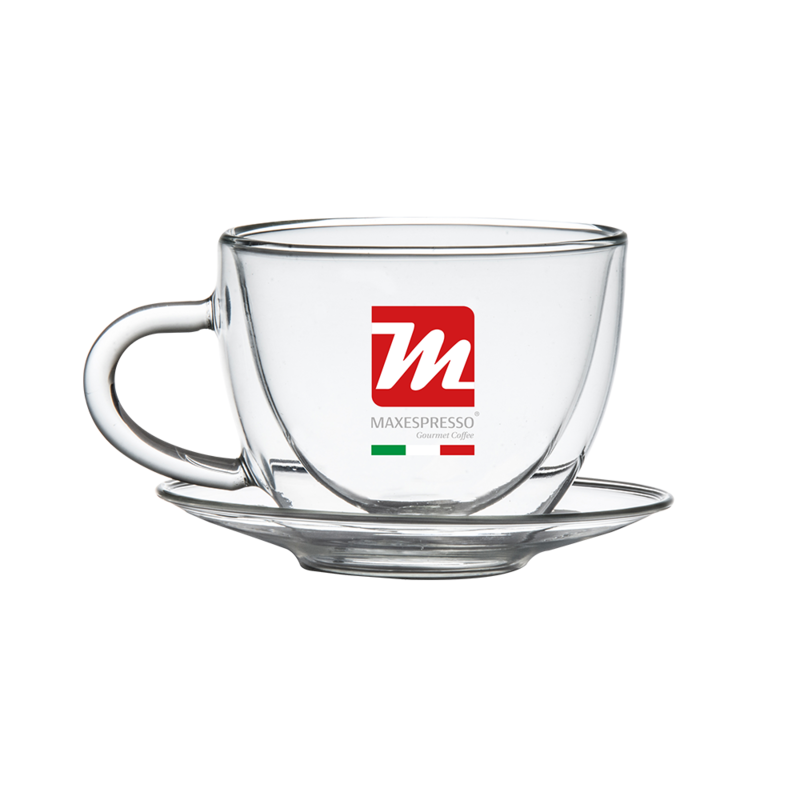 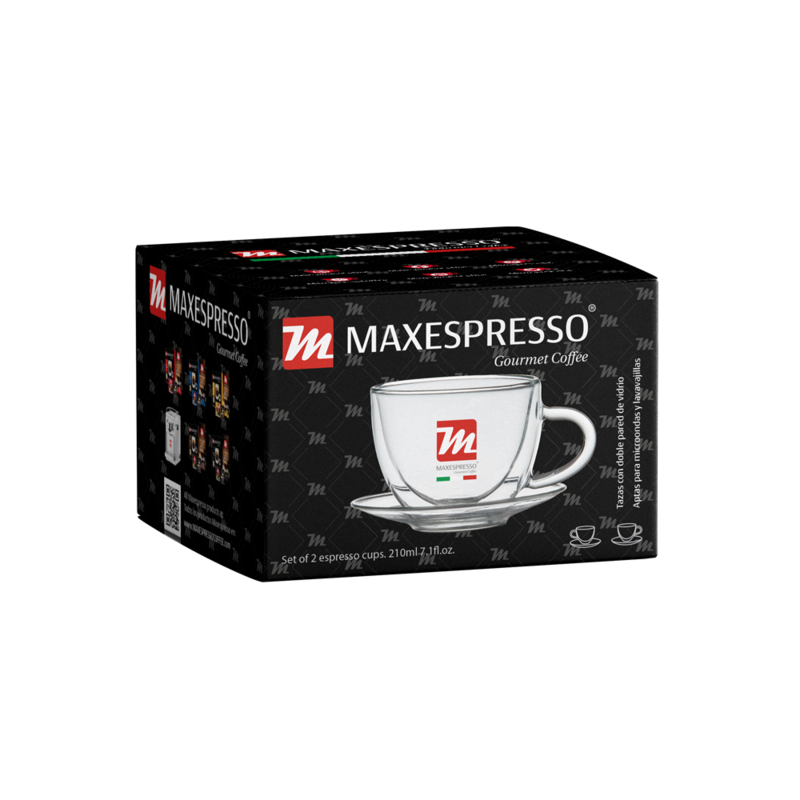 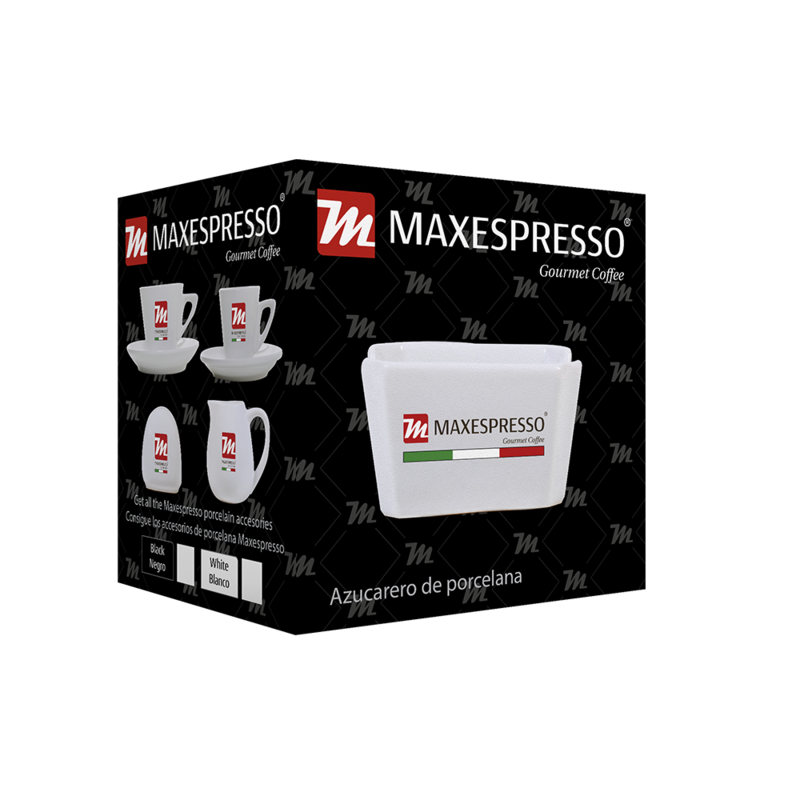 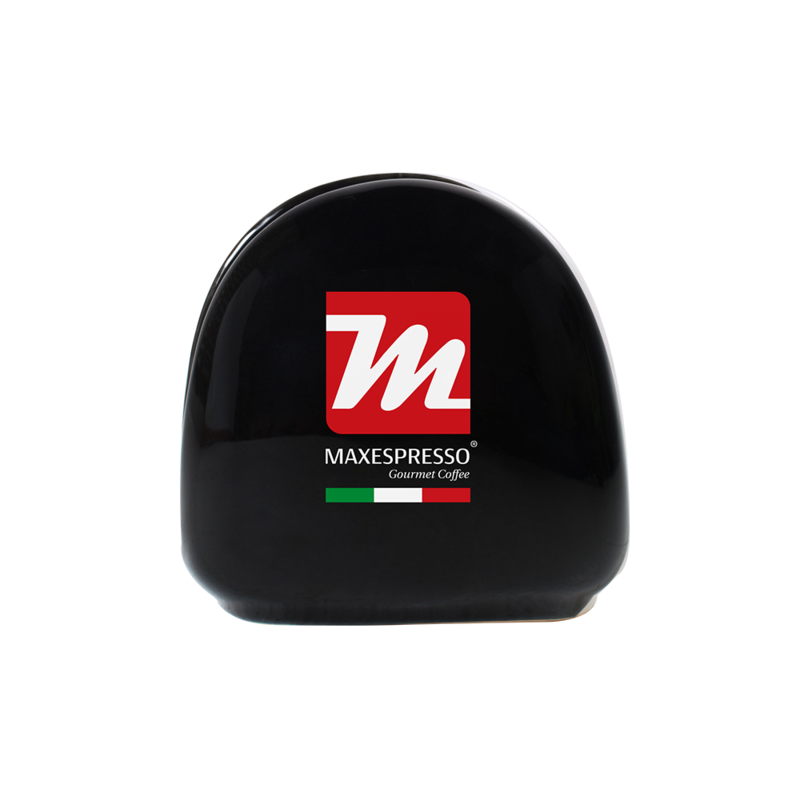 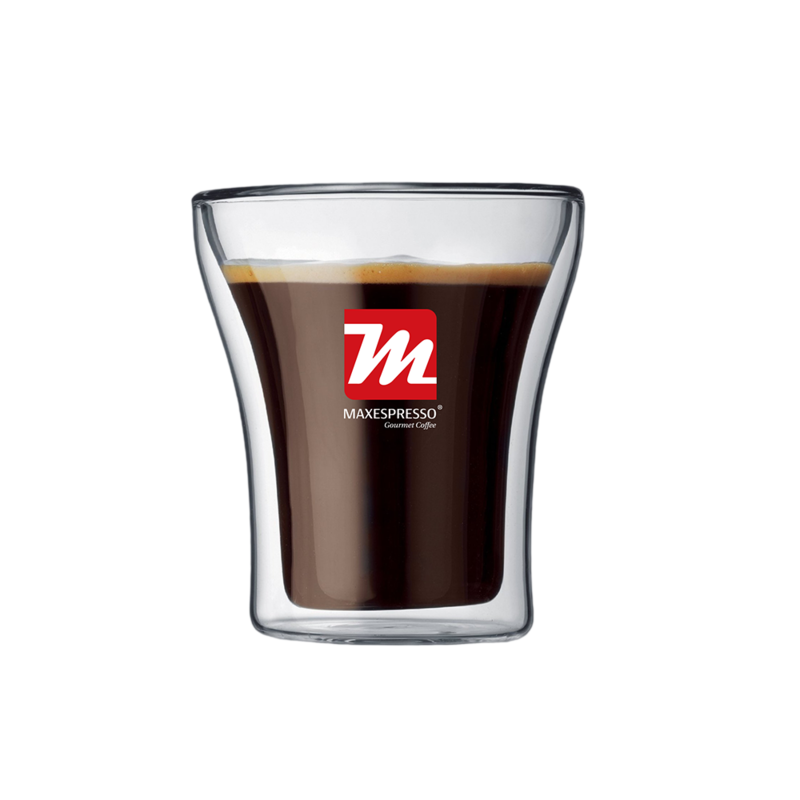 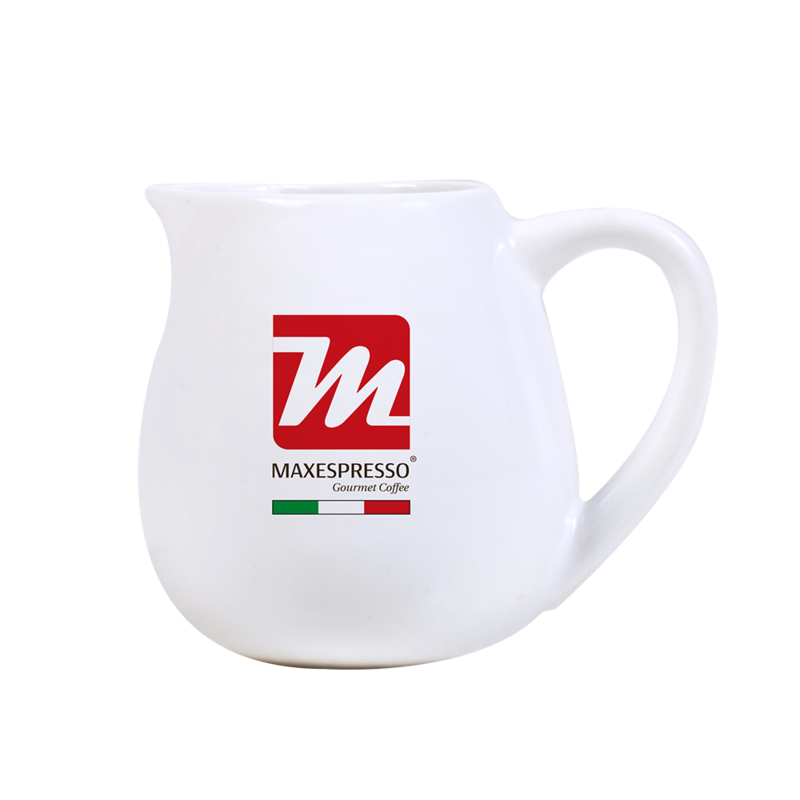 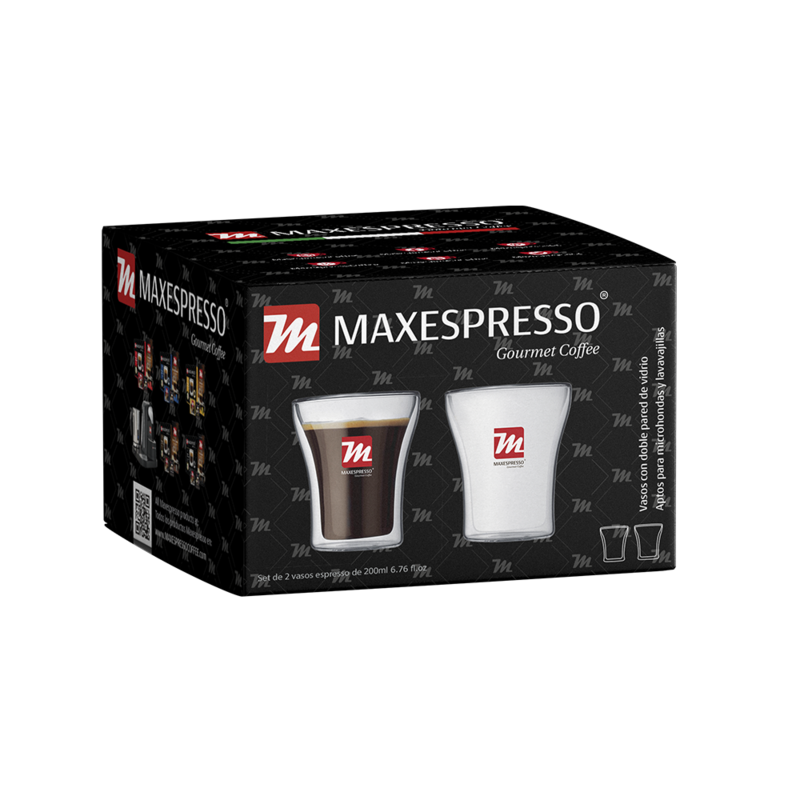 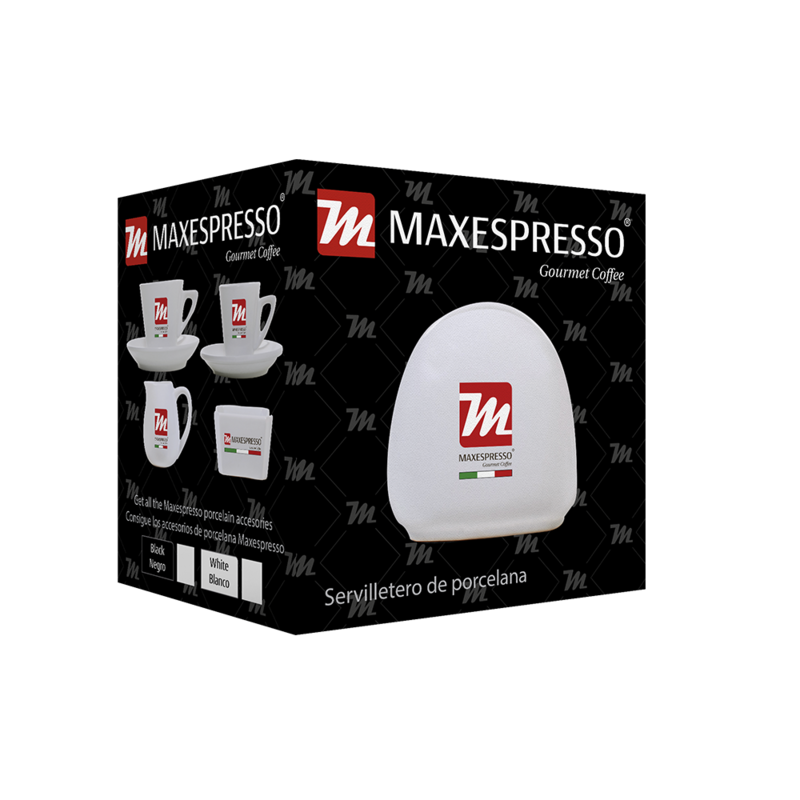 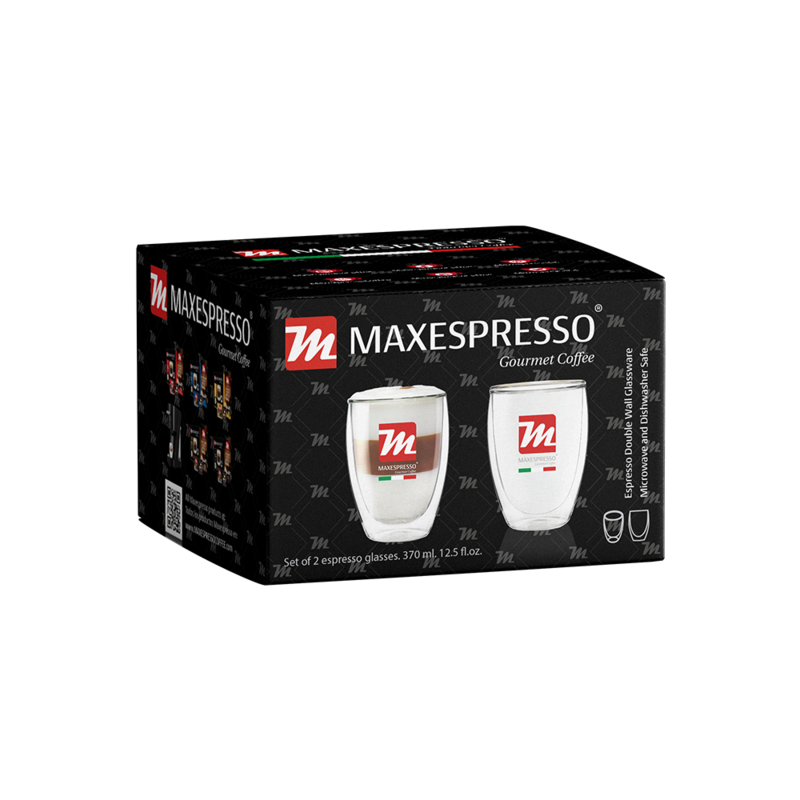 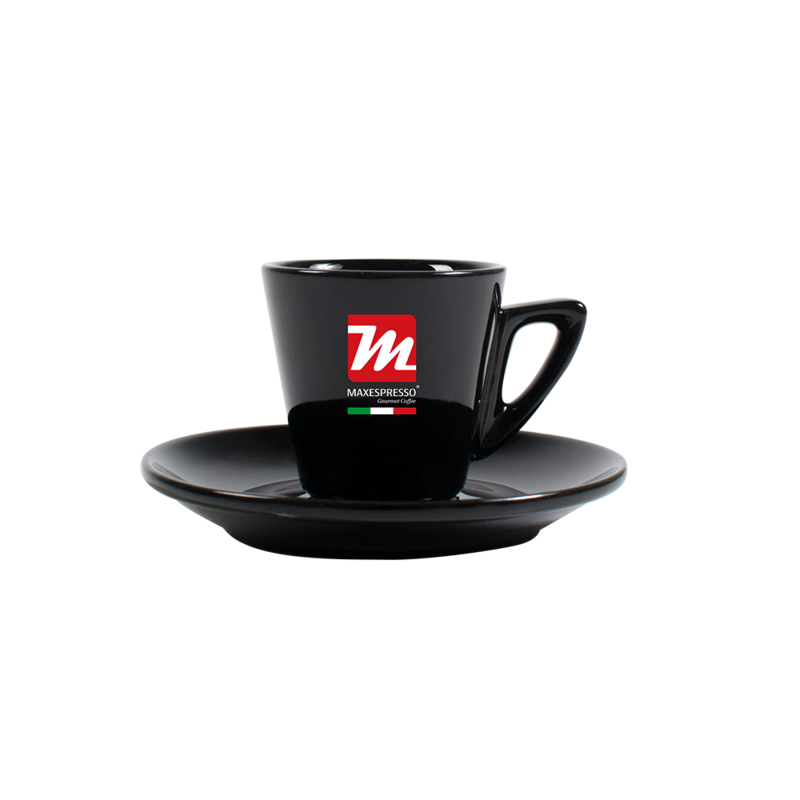 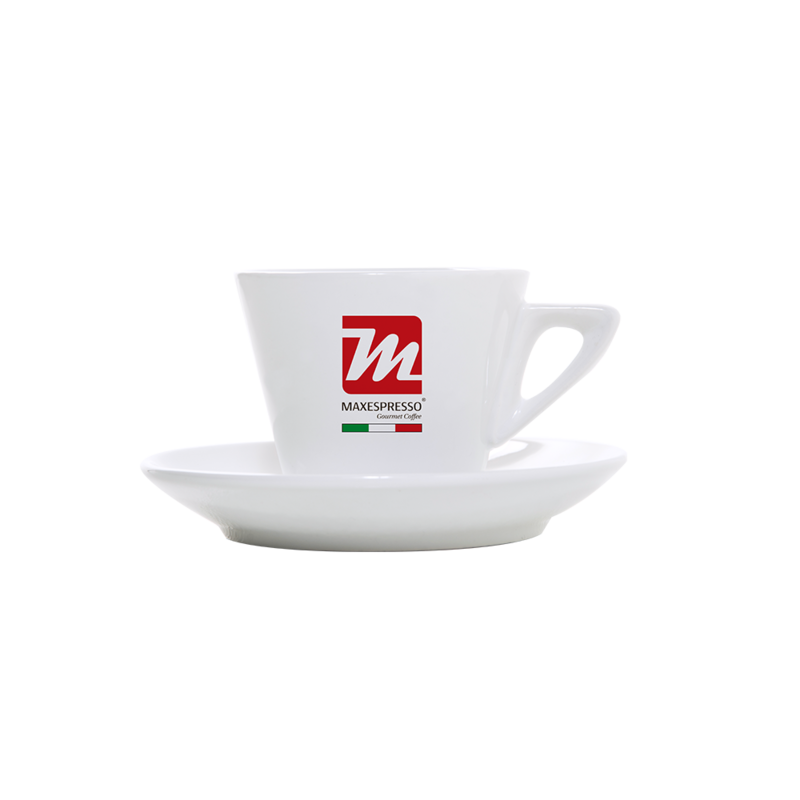 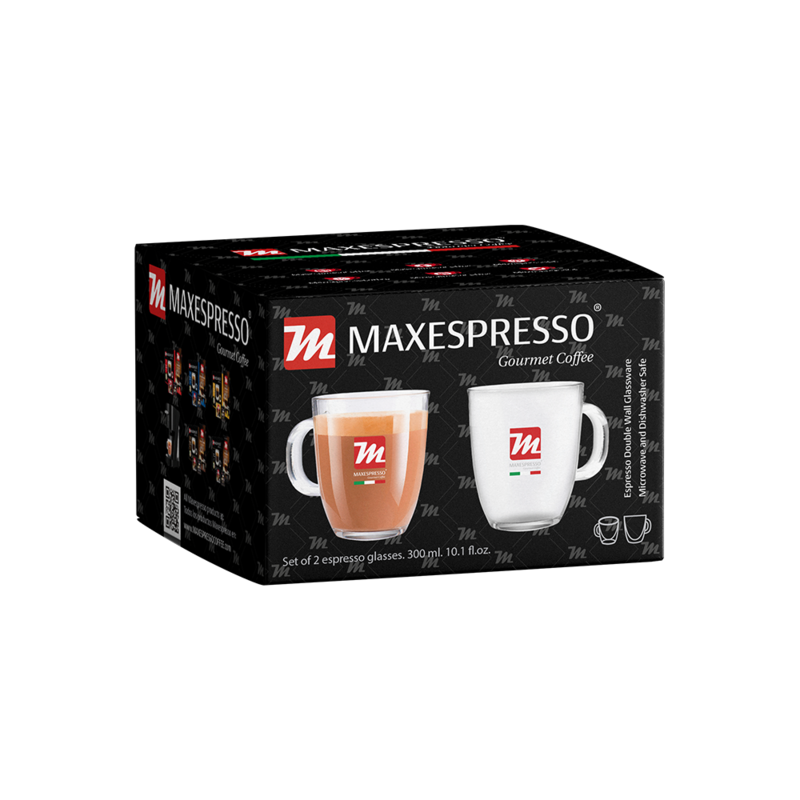 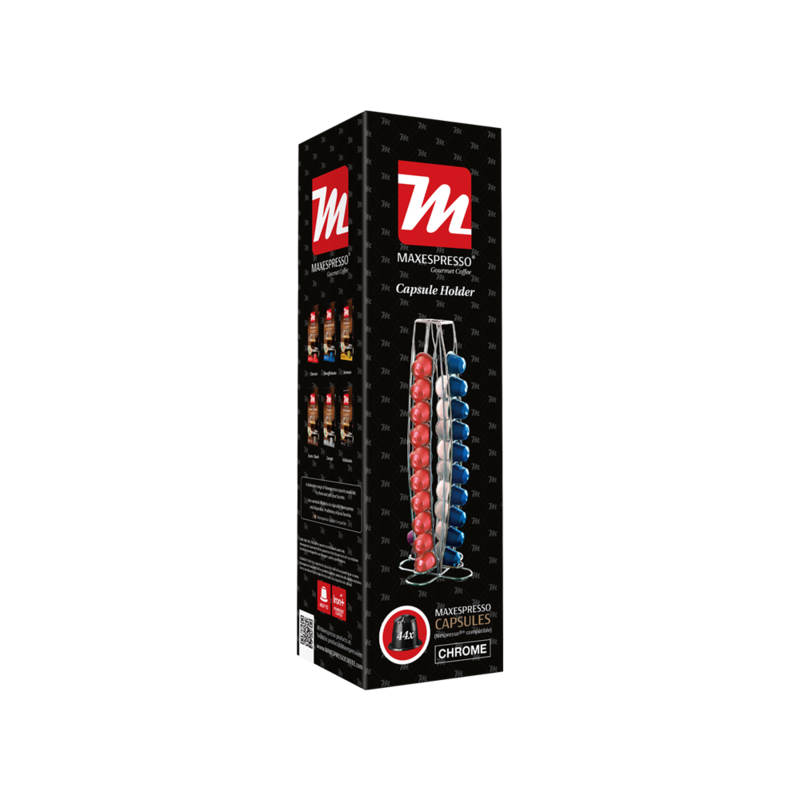 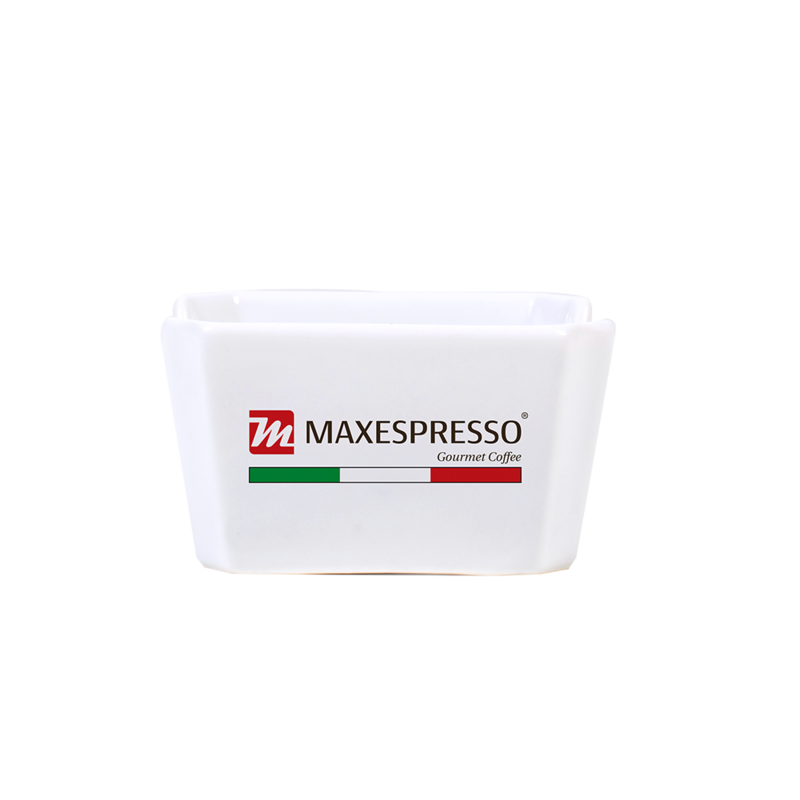 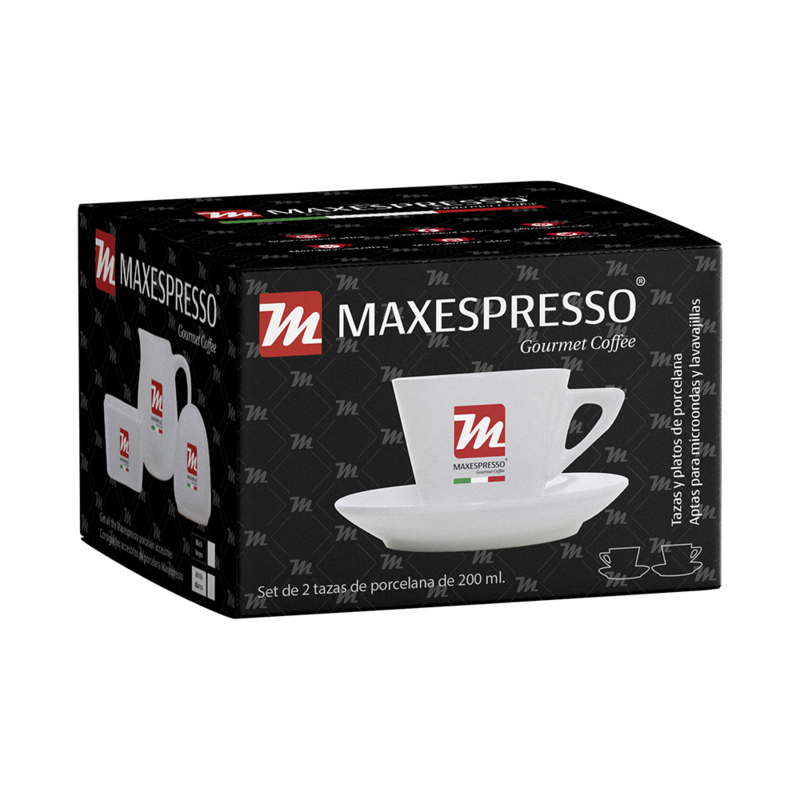 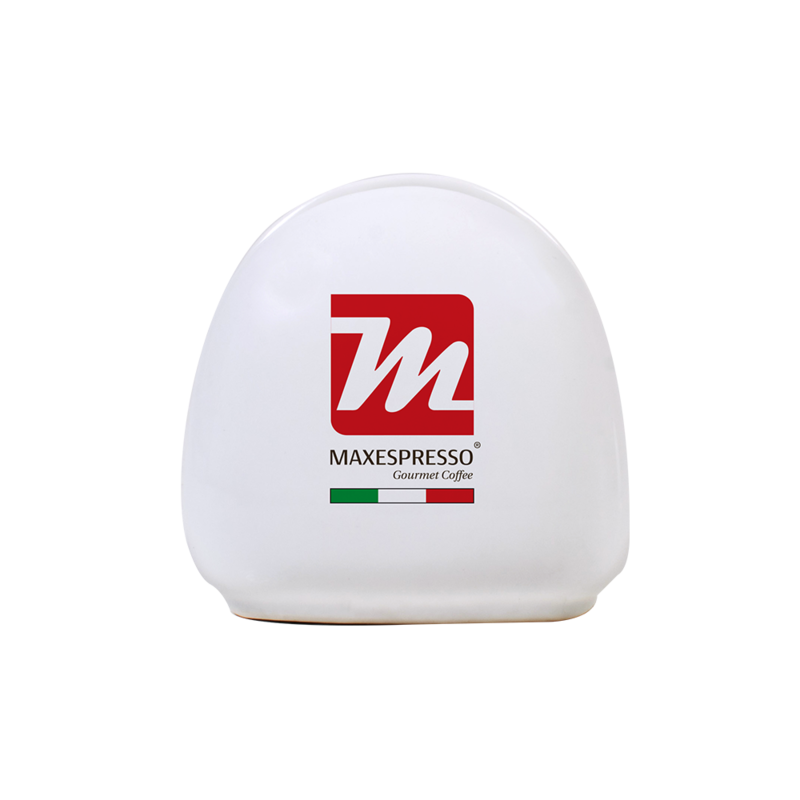 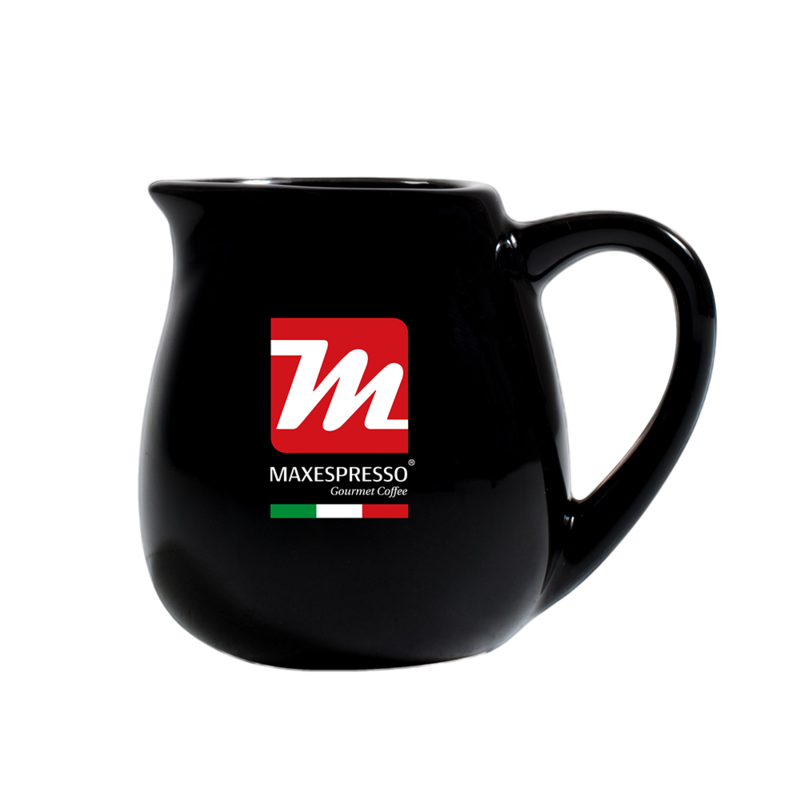 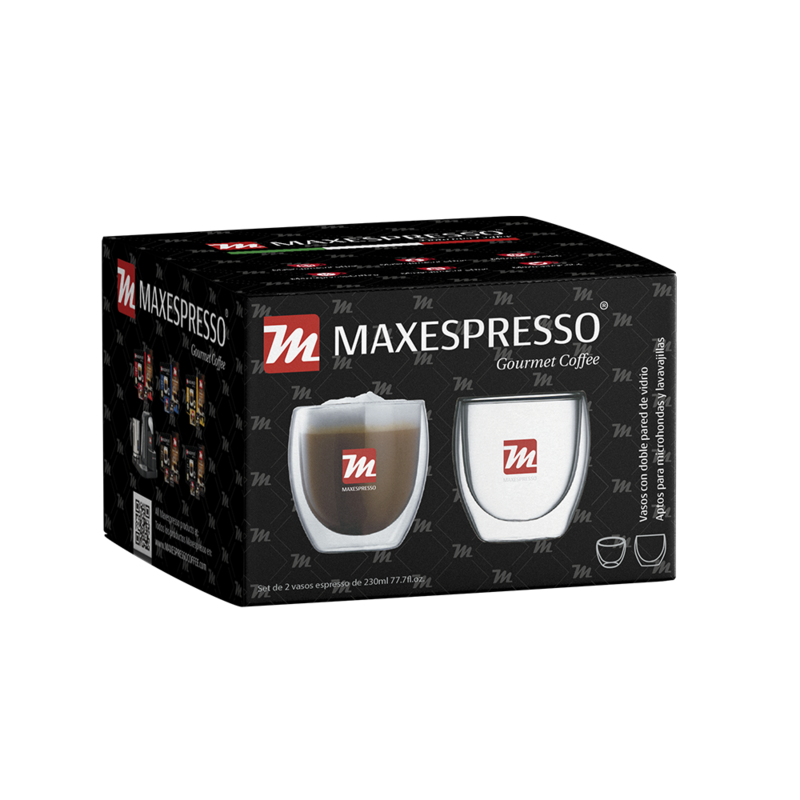 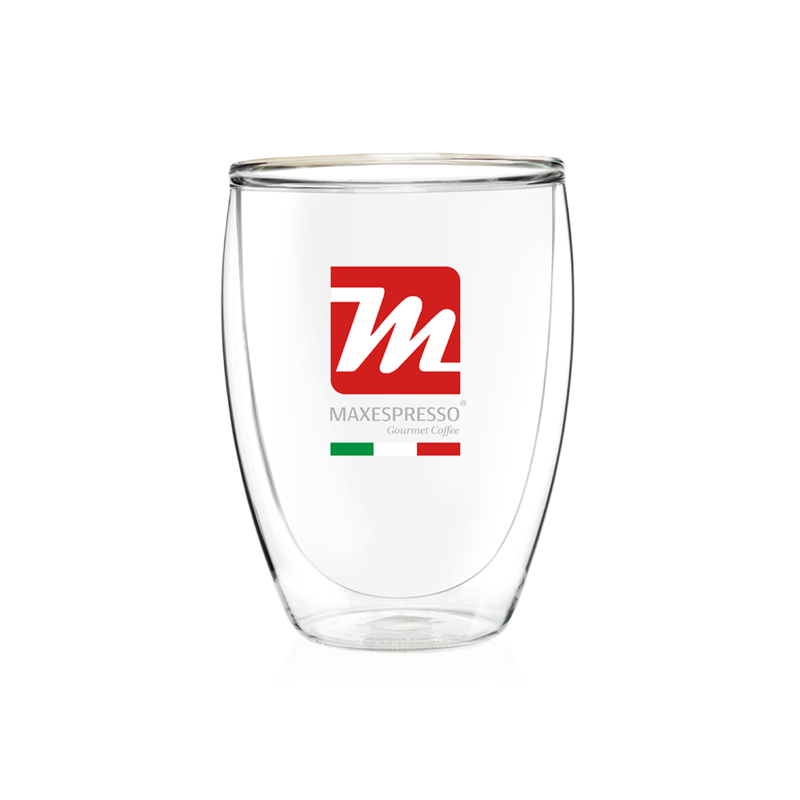 Espresso Double Wall Glassware/Microwave and Dishwasher Safe. 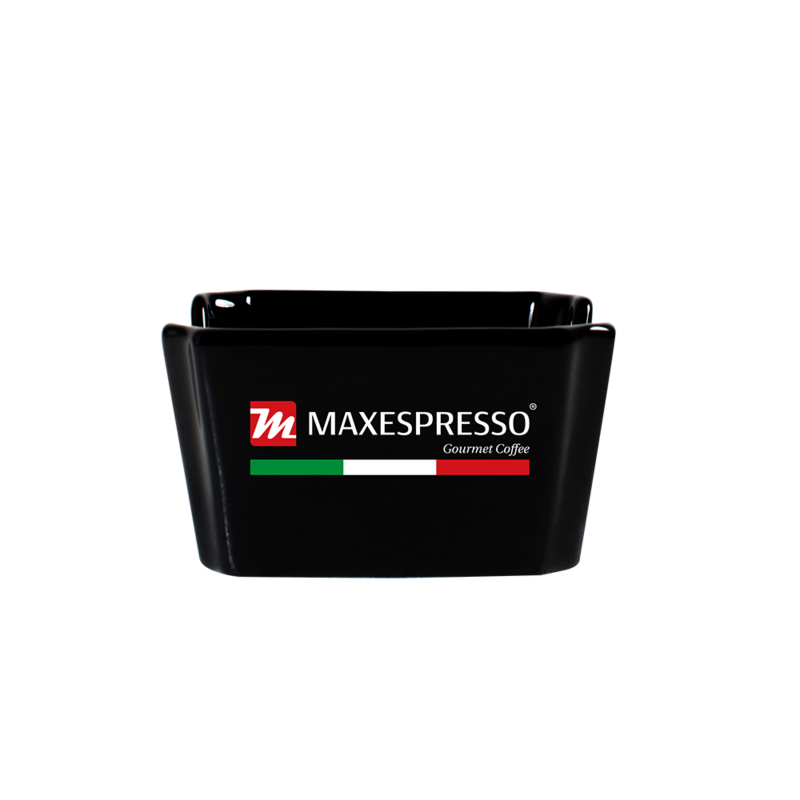 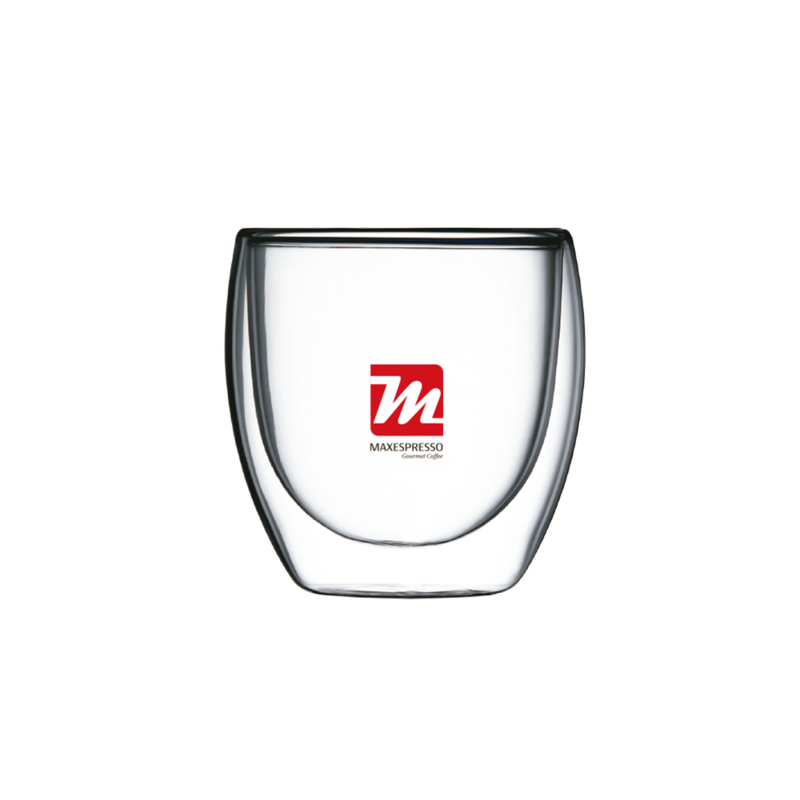 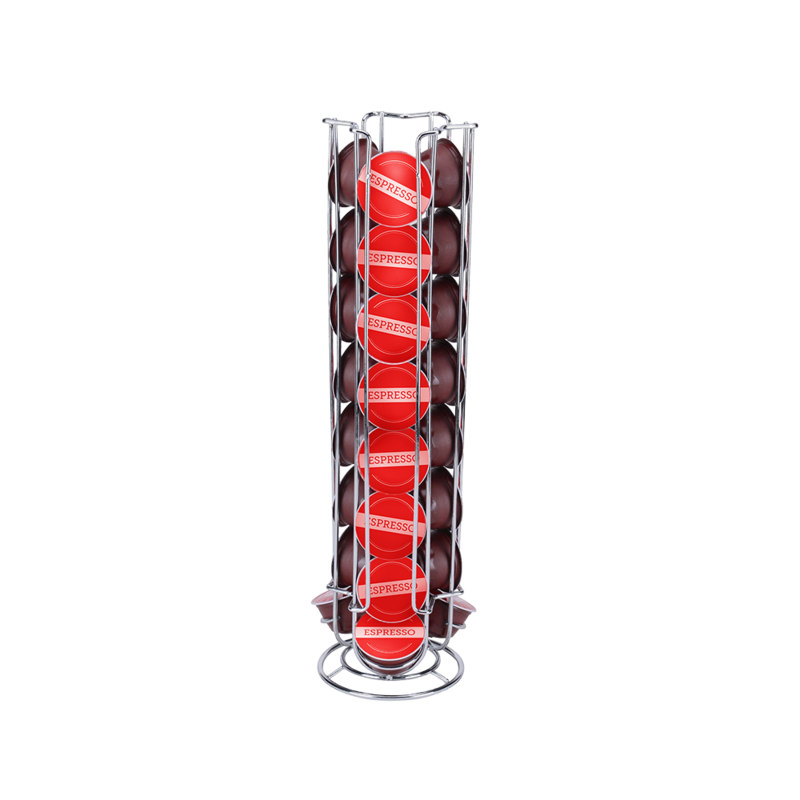 Chrome Capsule Holder, hand wash only. 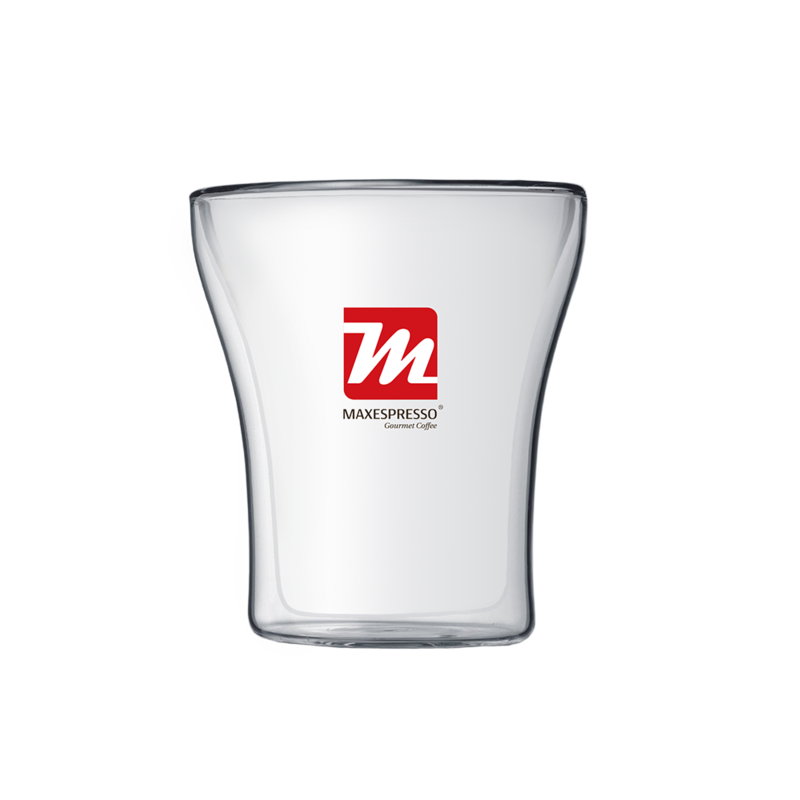 Porcelain cup and dish / Microwave and Dishwasher Safe. 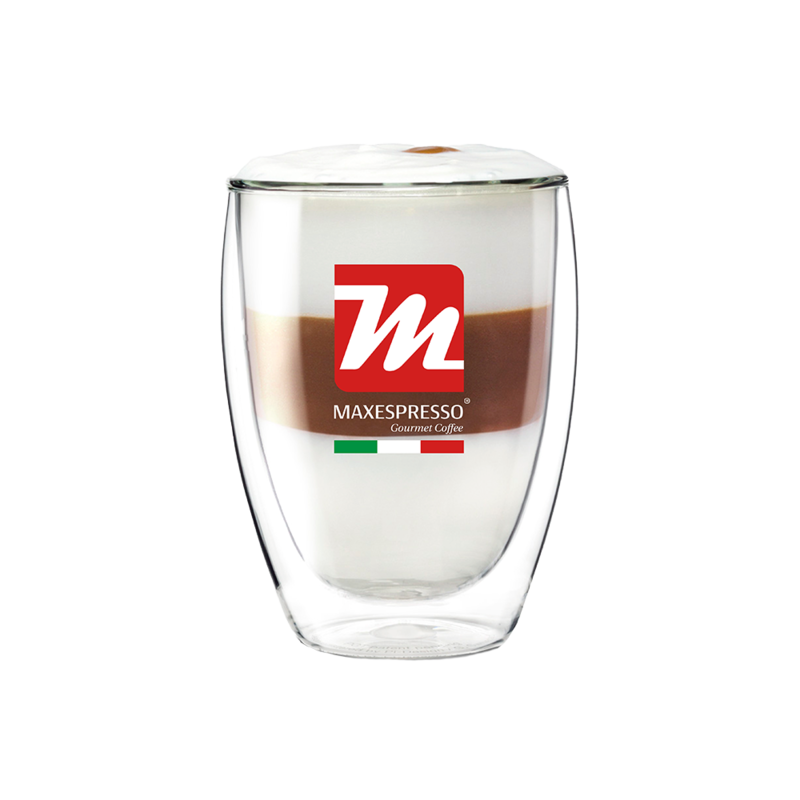 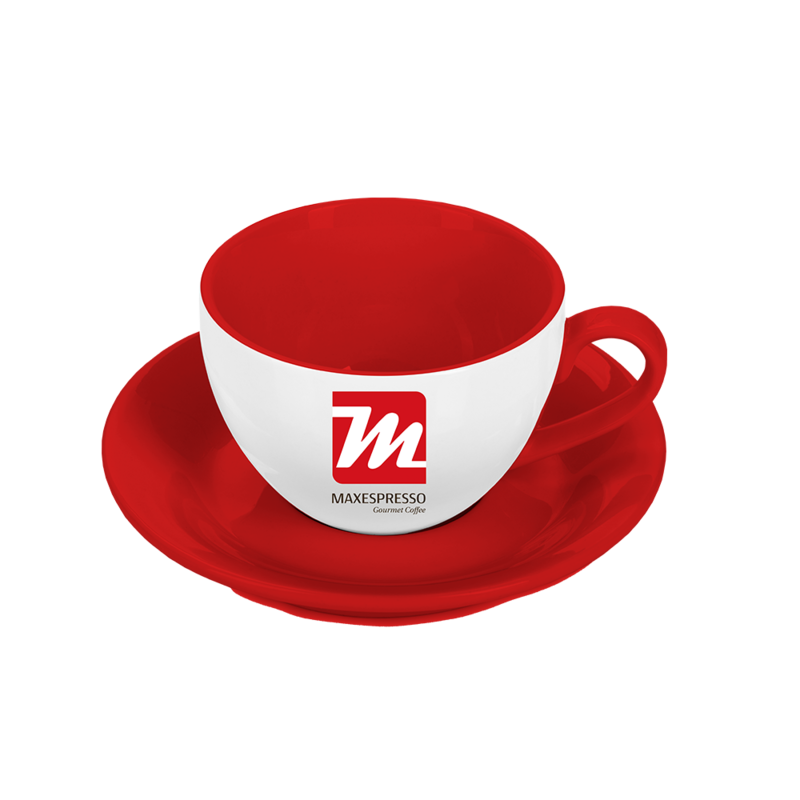 If you are of more traditional tastes, you will surely love having this collection of cups at home. 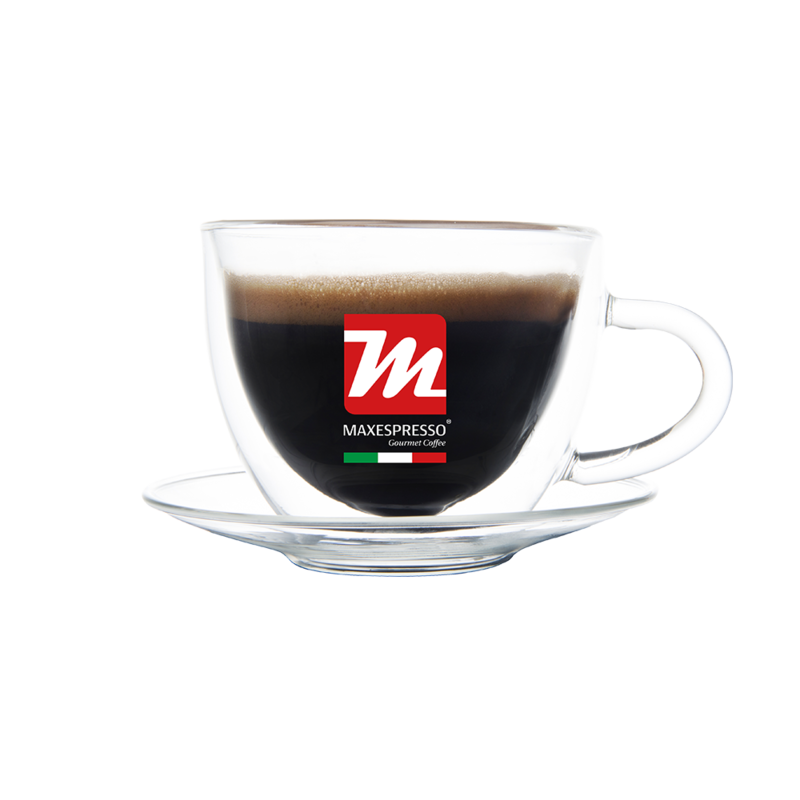 Perfect to enjoy correctly our authentic Italian flavor.